Prestige Urgent Care at 3689 Eureka Way will be open from 10am - 3pm on Easter Sunday. Affordable, state-of-the-art treatment programs enable you to gain control over your own health and wellness and maximize quality of life. Programs include stem cell therapy, platelet rich plasma therapy, bio-identical hormone replacement, and multiple regenerative procedures, all administered by a Board Certified Physician fellowship trained in Anti-Aging and Regenerative Medicine and Stem Cell Therapy. Prestige treats the full spectrum of acute illnesses that are non-life threatening. 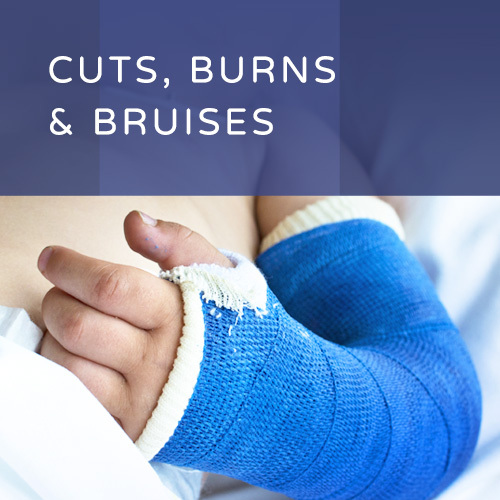 We also offer walk-in care for cuts, abrasions, burns, broken bones, sprains, and sport-related injuries. Services include labs, wound repair, suturing, digital X-ray, splinting, foreign-object removal, plus pre-employment, DOT, and sports physicals, and more. For a list of common medical conditions we treat, please click here. Monthly Membership Plans tailored to meet the unique healthcare needs of individuals and families. 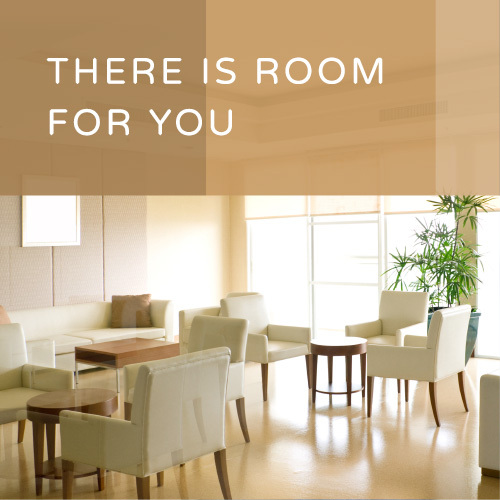 Prestige HD: Provides unlimited access to urgent and primary care, 7 days/week. Prestige Pediatric: Provides unlimited urgent and primary care for children and full time students. 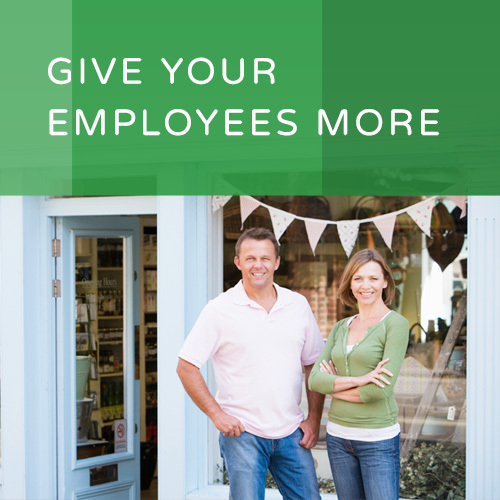 Give your employees healthcare instead of insurance- with no copays, deductibles, or insurance hassles. Employers may purchase a group Prestige Membership Plan that provides employees unlimited access to urgent and primary care. Let us work with you to create a plan that meets the total healthcare needs of your employees and reduces your employee benefit expenses.